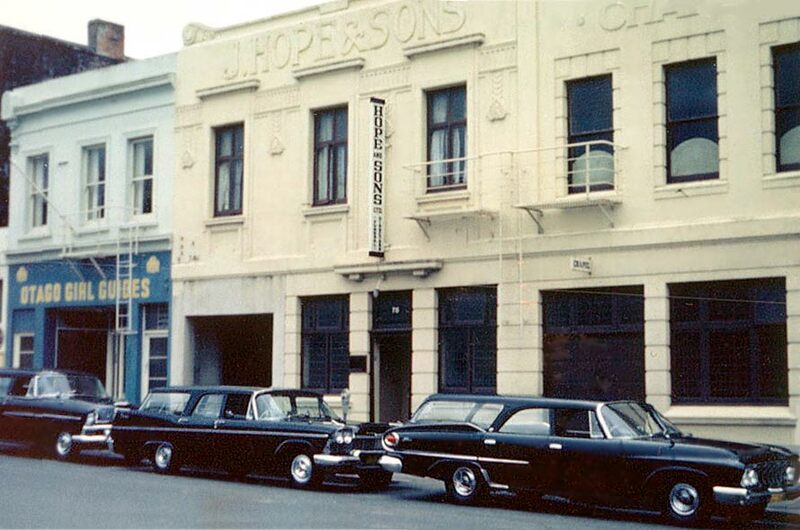 Hope and Sons Funeral Home has involved four generations of the Hope family. Hope's focus on providing consistently high standards of service, experiences, and facilities. 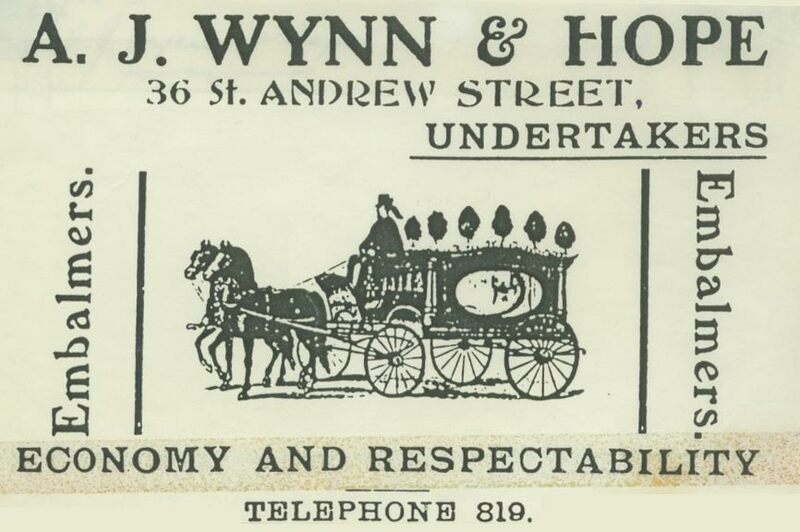 Involving five generations of the Hope family, Hope & Sons Ltd was founded in 1887 when John Hope entered a partnership with Alfred Wynn. 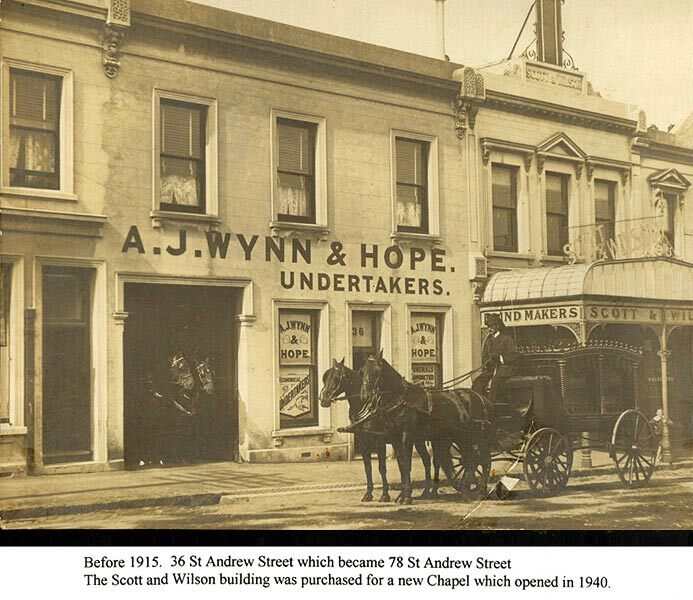 In 1911 John Hope relinquished his interest in the partnership to begin his own business in St Andrew St in Dunedin. He married Fanny Gibson Inglis, and was involved with the Union Rugby Club, Otago Cricket, and was Highland Pipe Band Patron. William J Kinaston of Roxburgh joined Hope in 1915, remaining a partner until 1928. 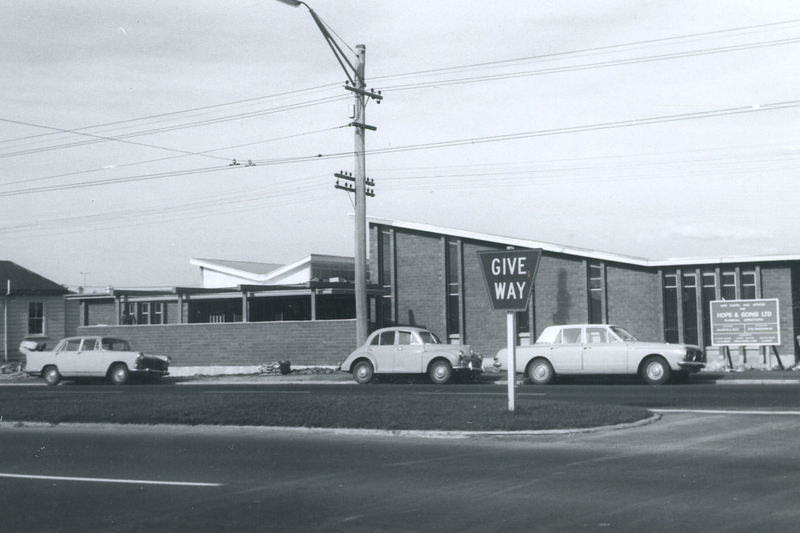 In 1970 the company moved from St Andrew Street to its present site in Andersons Bay Rd where it provides every facility for funerals, including a chapel, catering lounge, printing and multimedia, bereavement support services and continuing education programmes for the community. There are facilities at Palmerston, East Otago. 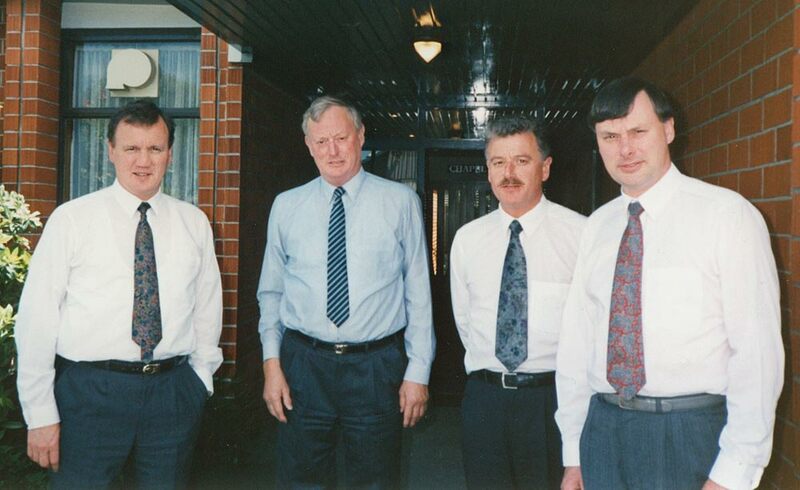 In 2010, the Hope family acquired Dignity Funeral Services in Middleton Road, and opened the Dukes Road Crematorium, Mosgiel in 2015. 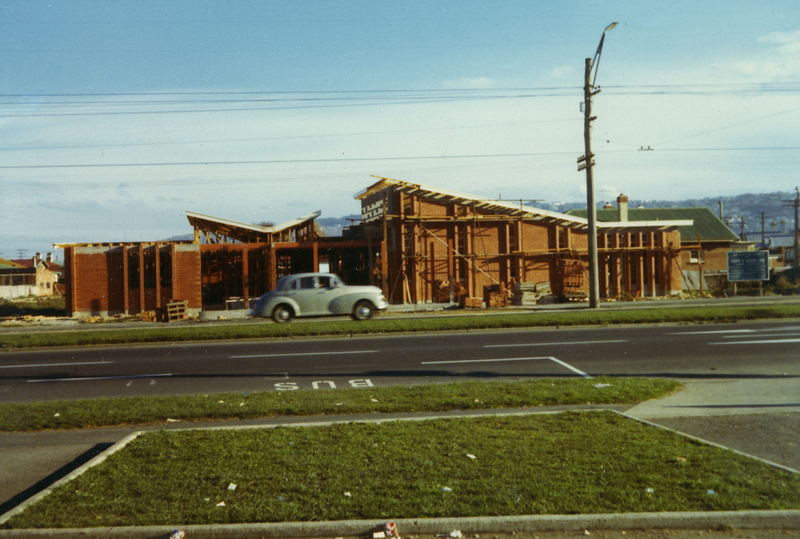 2016 has seen the development of historic kauri home called Chestnut Villa Funeral Home at 41 Gordon Road, Mosgiel. 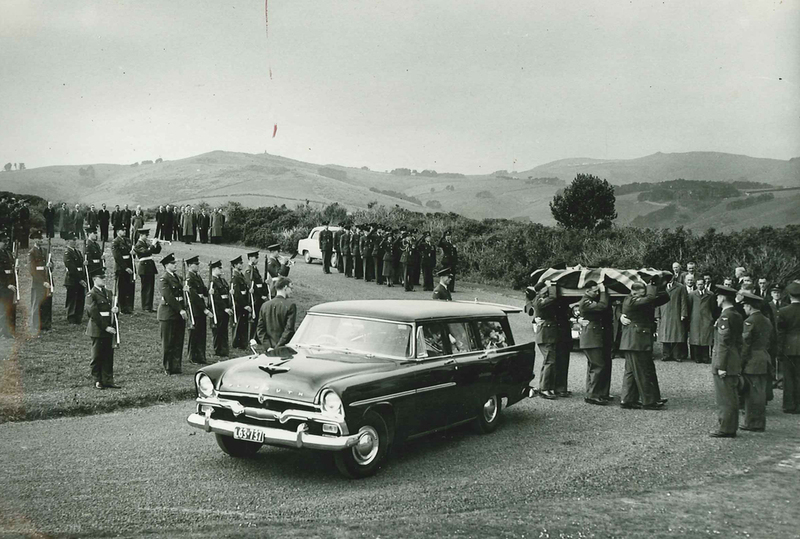 In 2017 Hope and Sons extended their services to North Otago after purchasing Whitestone Funerals in Oamaru. In April 2018 the Hope family sold the company to InvoCare NZ Limited, securing the business and the people that work within it. Hope and Sons Management Team (2019) Robyn Thomson, Jodie Hope, Johanna Kinvig, Andrew Maffey, Melanie Pearson, Megan Te Amo. E. L (Les) Hope (1904-1984). 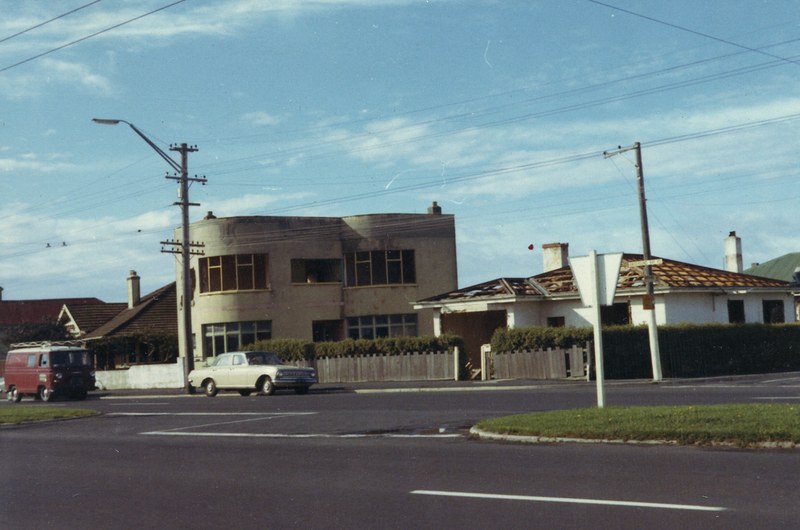 Les married Jean Kennedy, they lived in Grendon St, Maori Hill, where they raised a daughter and four sons. 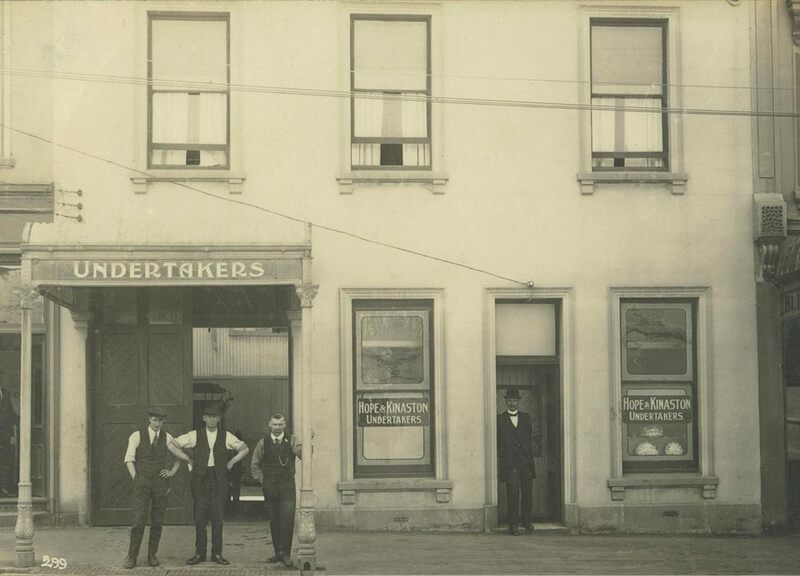 Les was a noted sportsman and administrator with the Otago Football Association, and the Lawn Tennis Union. 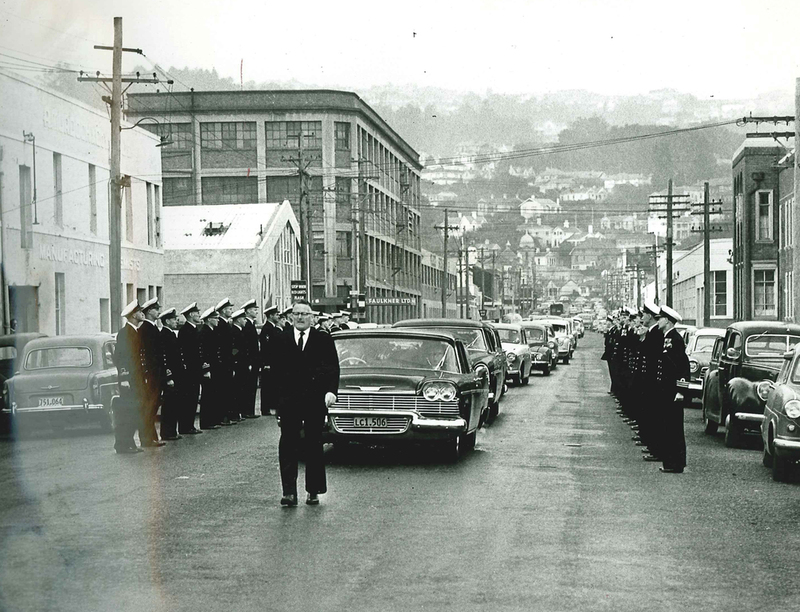 He had a close involvement with the Maori Hill School Committee, MUIOOF Lodge, Friendly Society Medical Benefits Association, Otago Early Settlers Assn, Dunedin Rotary Club, the Masonic Order, Dunedin Horticultural Society, and the Dunedin Rose Society. 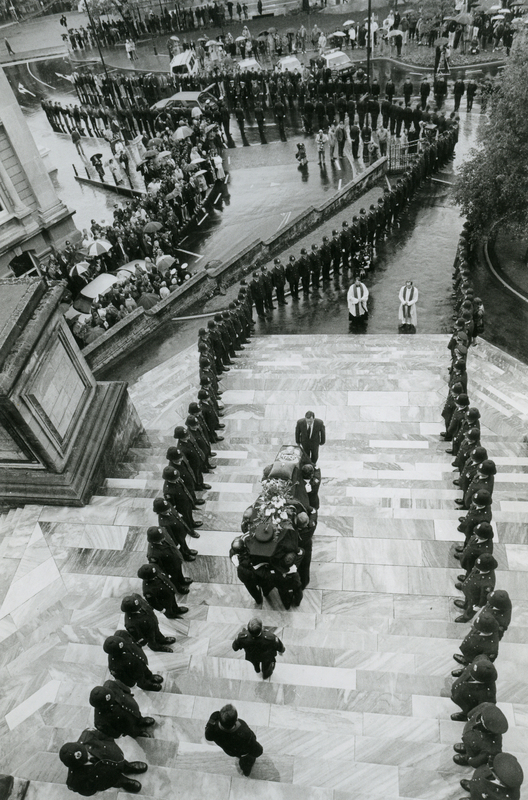 He retired after 43 years as Managing Director in 1967. The fourth generation has been represented by Ian’s son Michael, and his wife Jannette, and Brian’s son Lyndon, and his wife Liz. Michael and Jannette's daughter, Jodie, joined the firm permanently in 2015 after completing a Bachelor of Applied Management and enjoying an OE through Europe. She is a qualified embalmer and is studying to become a qualified funeral director. 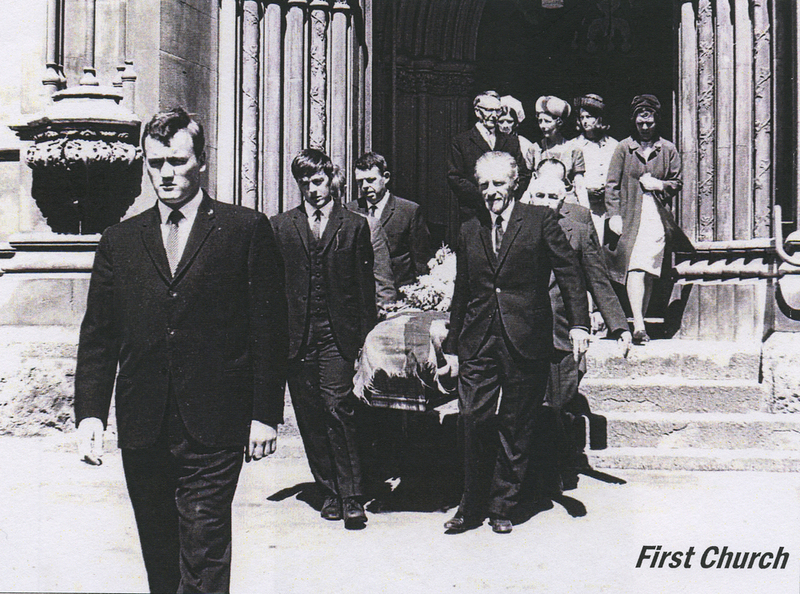 The company has had a long involvement with the Funeral Directors Association of New Zealand, with four members of the company serving terms as president and three as president of the New Zealand Embalmers Association.